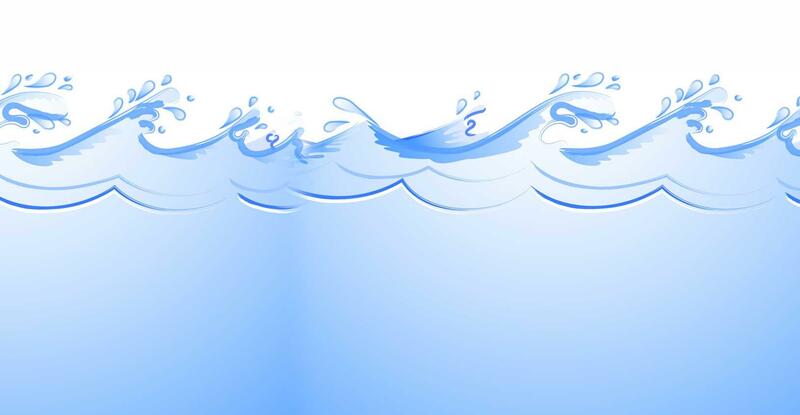 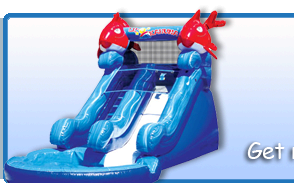 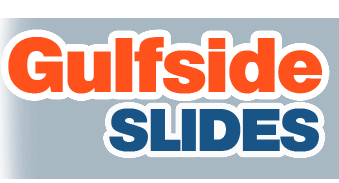 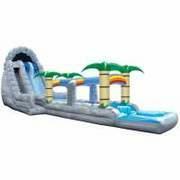 GulfsideSlides.com has the best selection and value when it comes to water slide rentals in the Tampa Bay area. 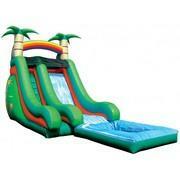 Pick the style and theme that best serves your party's atmosphere and guests. 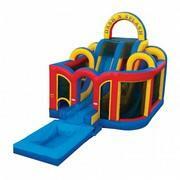 Browse the selections below and click on the title or image for more detailed information. 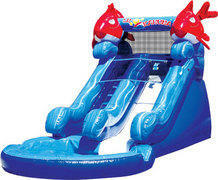 18 Foot Water Slide - Super Splash Down 2! 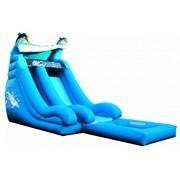 20 Foot Dual Lane Water Slide - Fire N' Ice! 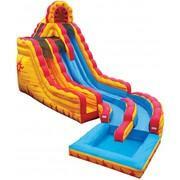 22 Foot Water Slide - Roaring Rapids!